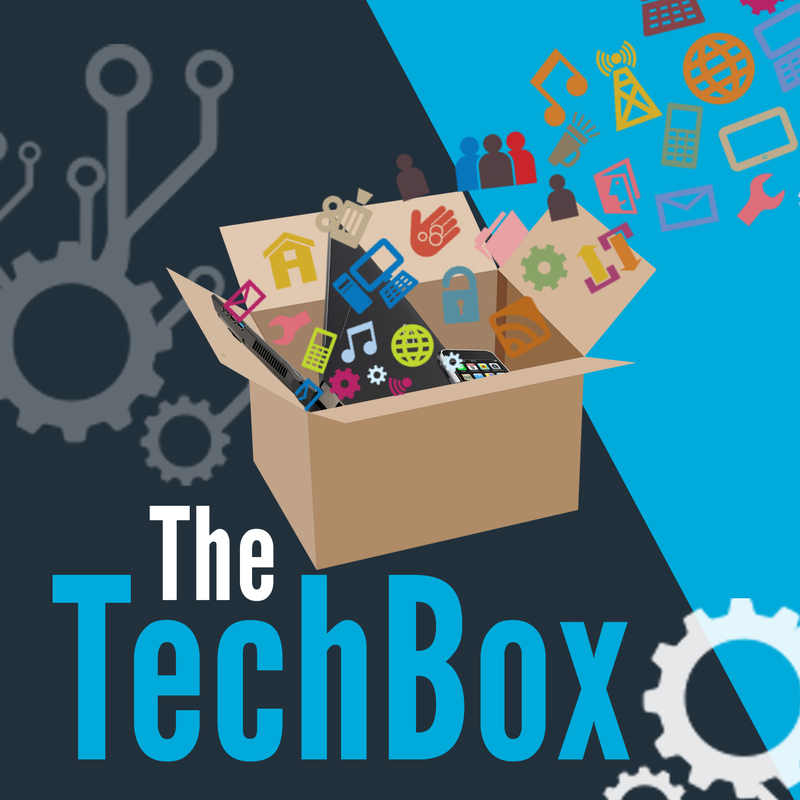 Here we are with episode 13 of The TechBox. A new podcast by David Rich, Richard Yates, James Honeyball Andy Hagon and Rich Fletcher. In this episode its Andy Hagon and Rich Fletcher in the driving seat. Hope you enjoyed the show. See you in Episode 14.